Living in Cheshire, near the Welsh border, Nick is ideally situated for access to Chester, North Wales, Mid Wales, Wirral, Shropshire, Staffordshire and the adjoining counties. 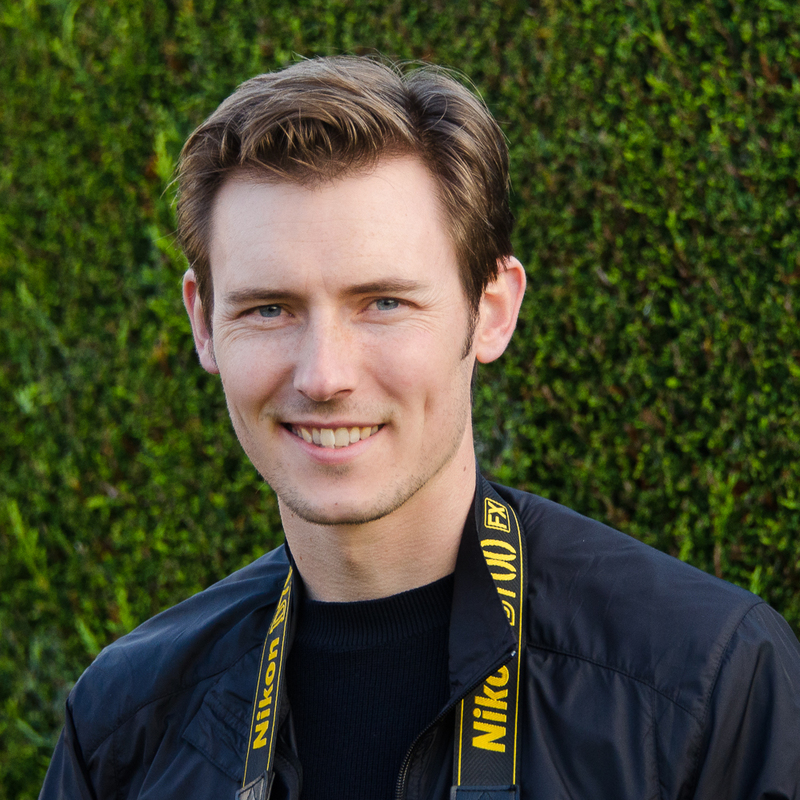 Nick is an experienced, enthusiastic and good-humoured photographer who has gained qualifications, with distinctions, in Photography and Multimedia. He has worked on photographic commissions for a number of rural estates in the UK and abroad. His photography has also been used by a wide range of companies and individuals. Nick has received many requests to cover weddings and has now made it a staple of his photographic services. Please ask for a brochure via the Contact page. Nick also offers a photo restoration service.